CRJA-IBI Group developed conceptual landscape plans that brought clarity to this landscape, despite multiple periods of significance and commemoration. 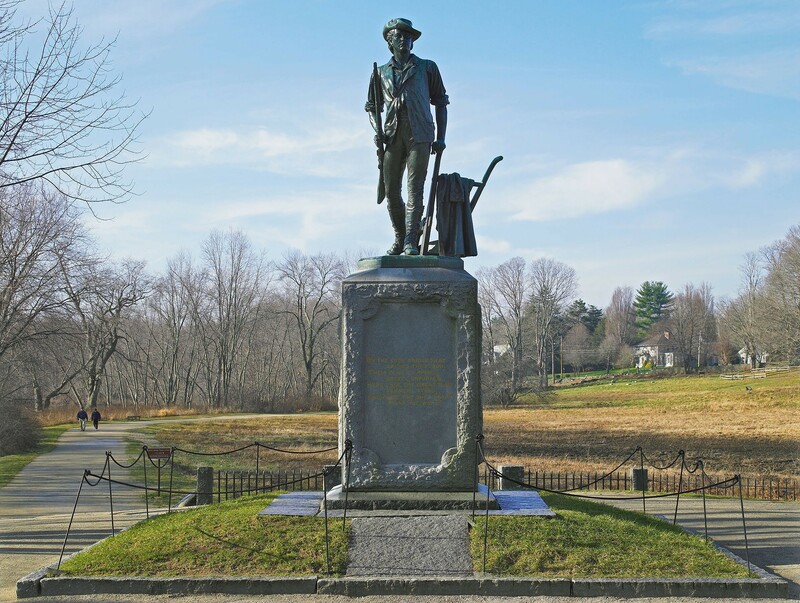 “The shot heard round the world” took place at the North Bridge in Concord, Massachusetts, on April 19, 1775. 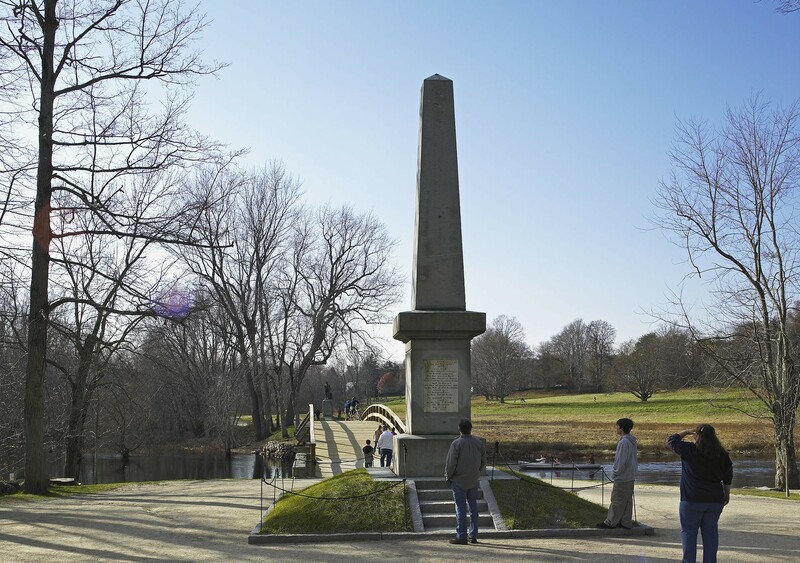 Since that time, the landscape surrounding the North Bridge has changed incredibly, so much so that by 2006, it hardly resembled the historic landscape. As seen at other sites of national significance, heavy visitation can degrade the site resources and often funding for maintenance does not allow proper upkeep. CRJA-IBI Group developed conceptual landscape plans that brought clarity to this landscape, despite multiple periods of significance and commemoration. CRJA-IBI Group also developed detailed construction documents for the restoration of priceless monuments and features. 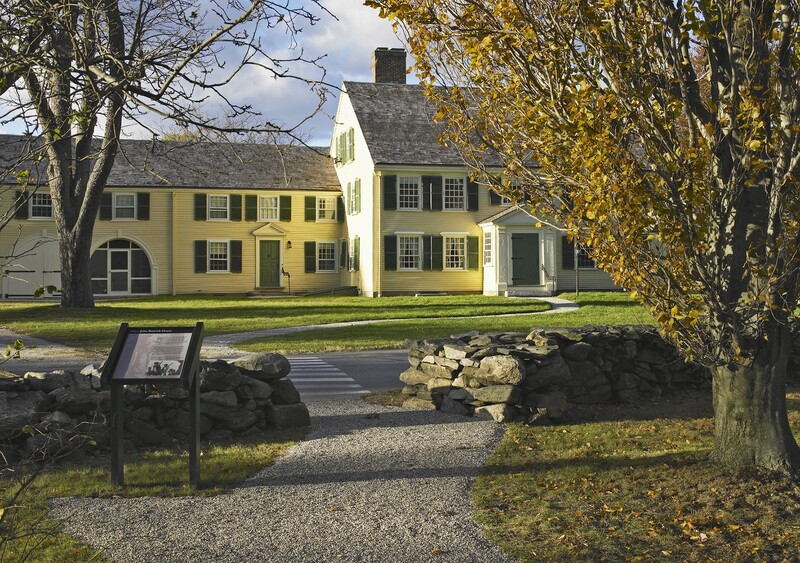 The completed project received an Honor Award from the Boston Society of Landscape Architects in 2007.